What is Creactivity with Night Zookeeper? Night Zookeeper are great friends of ours. Like us, they were formed by a teacher with a remit to make a real difference to the lives of children. We are also part of the HundrED ‘Ones to watch in 2019’. 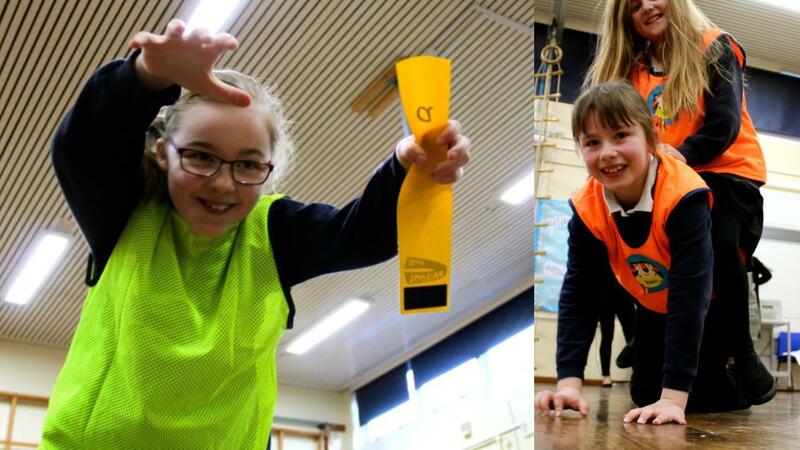 We both believe in the power of play and welcome opportunities to collaborate and create – especially as these sessions will ‘inspire a love of writing’. 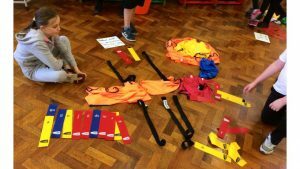 What does a Creactivity Day Look Like? There is no set format – it is very much bespoke and geared towards the needs of your school and your learners. Some schools bring us in for a day, while others have brought us in for a week. Some schools launch the creative collaboration with an assembly, while others celebrate with an assembly at the end of the event. Other schools skip this and just get involved with the creactivity. Children get active and collect letters to build word s during a fun game of Tagtiv8. 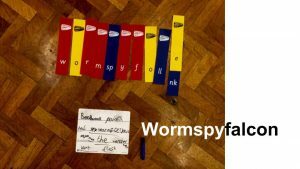 They use these letters to create names of new magical animals to live in the Night Zoo. 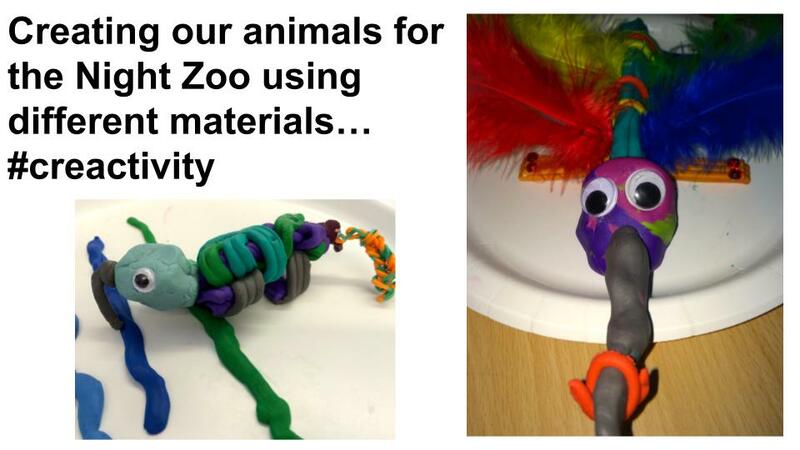 They develop ideas for the way their magical animals look, move and sound. 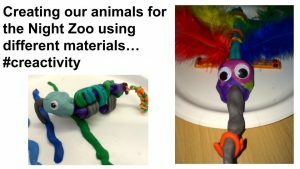 Children get creative producing artwork for their very own Night Zoo! Finally, they’ll go into the digital world by setting up their Night Zookeeper accounts. How do we Book a Creactivity Day? To find out about costs and availability, just email us at hello@tagtiv8.com or call us on 07506 523354. Alternatively, contact Night Zookeeper at paul@nightzookeeper.com or call him on 07736 314175. To find out more about Night Zookeeper and their award-winning animated TV series with Sky Kids, click here.